From a Saturday market rally to Bitcoin at Burning Man, here’s a look at some of the stories breaking in the world of crypto. The crypto market is surging so far today. 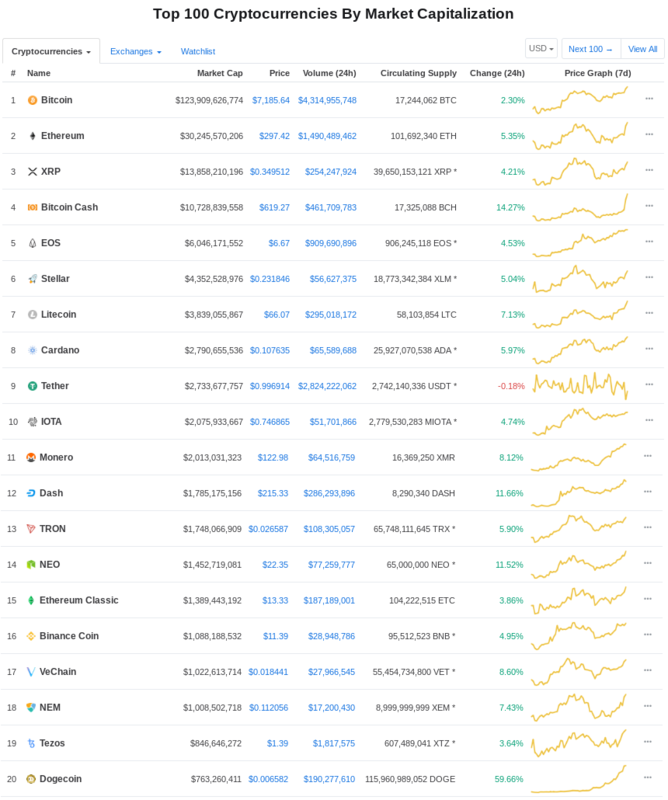 Here’s a look at the top 20 coins, with Bitcoin’s price popping above $7,185 at time of writing, according to CoinMarketCap. 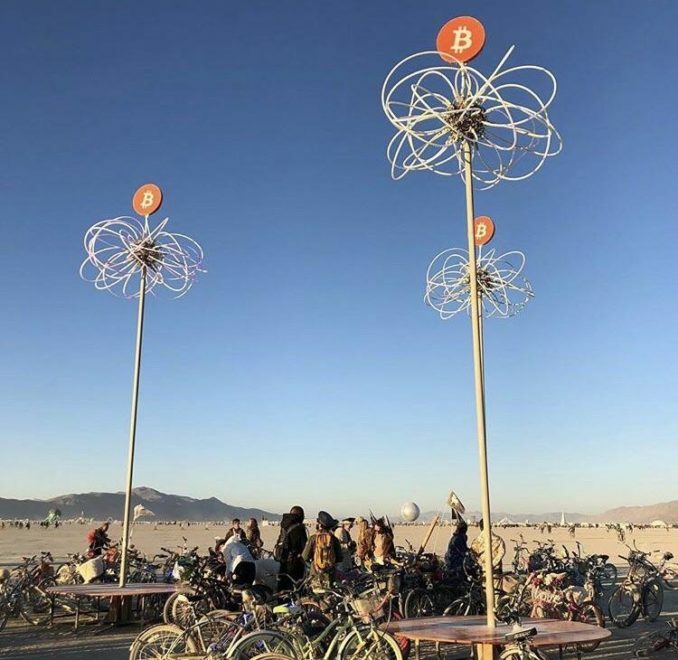 Bitcoin’s presence is also being felt at the Burning Man festival in Nevada. The annual event is focused on celebrating the spirit of community. Ethereum’s Constantinople hard fork is on track to happen next month. The upgrade is designed to increase transaction speed and lower network fees. In the latest core developer meeting, broadcast on YouTube, the team decided to delay a “Difficulty Bomb” that would reduce block rewards from 3 to 2. Another massive transaction of 1,000,000,000 XRP just hit the ledger. The mass movement of coins follows two transactions that were executed in a matter of hours, totaling more than $2 billion dollars and triggering lots of speculation about the parties involved. Tron has released a tour of its new office in the San Francisco Bay Area. Tron says it now has more than 300 employees and hopes to expand that number to 1,000 in 2019. 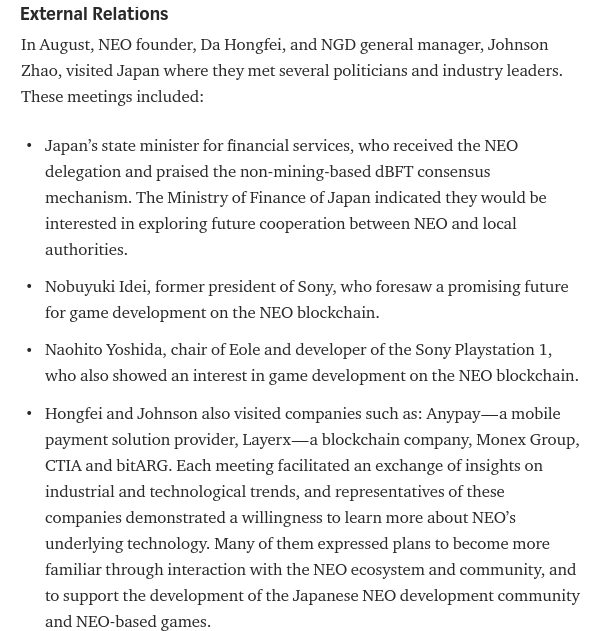 The Japanese government is exploring “future cooperation” between NEO and local authorities. The announcement was made in NEO’s first Monthly Report. Cardano has released its latest weekly progress report. The team says the new release of its Daedalus wallet is ready, and it’s finishing the integration of its Cardano wallet API. A third-party developer is releasing EOS Desktop for Mac tomorrow. 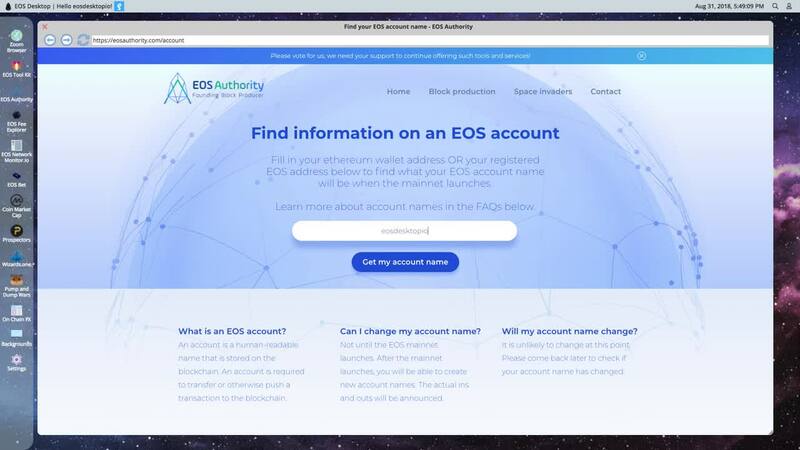 The platform is designed to make it easy to browse EOS DApps, utilize resources and get an overview of the EOS ecosystem. The post Newsflash: Crypto Market Rallies + Bitcoin (BTC), Ethereum (ETH), Tron (TRX), Ripple and XRP, EOS, NEO appeared first on The Daily Hodl.